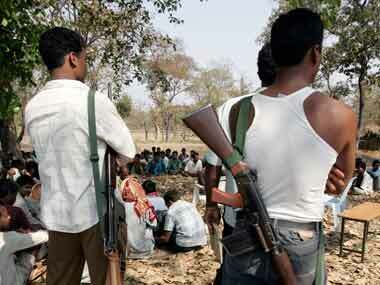 Raipur: The police gunned down two Naxals in an encounter in Chhattisgarh's Sukma district, a senior official said on Monday. 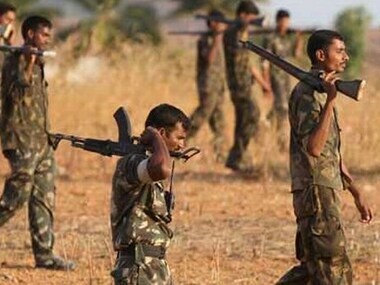 A team of the District Reserve Guard (DRG) was out on an anti-Maoist operation Sunday night and advancing through Rasantong area, around 500 kms from Raipur, when the Naxals started firing on them, Deputy Inspector General of Police (Dantewada range) Sundarraj P told PTI. This led to a gun battle between the two sides, he said. 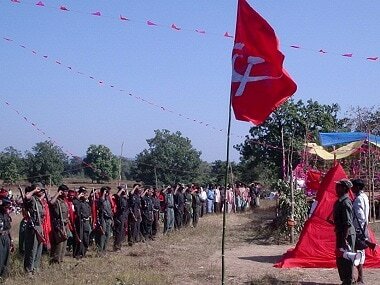 "After the exchange of fire stopped, bodies of two cadres clad in 'uniform' were recovered from the spot," the DIG said. The police also recovered a 12 bore gun, a muzzle loading gun, 13 detonators, a radio set, a wireless set, codex wire, a couple of batteries, solar plates and some Maoist-related material from the spot, he said. The identity of the killed ultras was yet to be established, he said. 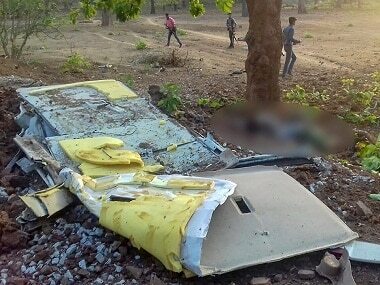 However, preliminary investigation suggested that they were members of the Golapalli local organisation squad of the Maoists, he added.